In the 21st century,the retail sector is much more crowded & competitive than ever before! With the availability of products/services with a single click at any time & anywhere, it has become even more challenging to rank yourself among your competitors. However, most of the retailers are absorbed in their routine business activities & ignore the need of brainstorming marketing ideas & strategies to push their business levels ahead, while others feel that the marketing process is time-consuming. Without announcing who you are & what you sell, how will your target customers ever know about you? If you do not outline an effective marketing strategy today, you might find yourself trailing behind in the competition tomorrow, thereby losing your business to your competitors! Success comes in parts; along with opportunities & challenges, however keeping the below four trends in mind as the cornerstones of your overall retail marketing strategy, you will be well-placed for success. It all begins with content. Your content is the voice of your brand, when done right; it turns most eyes to your business. Having a great product/service is the crux of a successful retail business, but if the product/service is not merchandised on various rising social platforms, its success is relatively limited.Good quality content is a vital component of a business & adds much value to its digital presence. In order to gain traffic & leads to the business, the content should be personalised & go beyond the image & description;which should connect with your target audience’s emotions. Great content does not only portray your brand image in an exceptional way, but also puts an overall positive impact on your business. 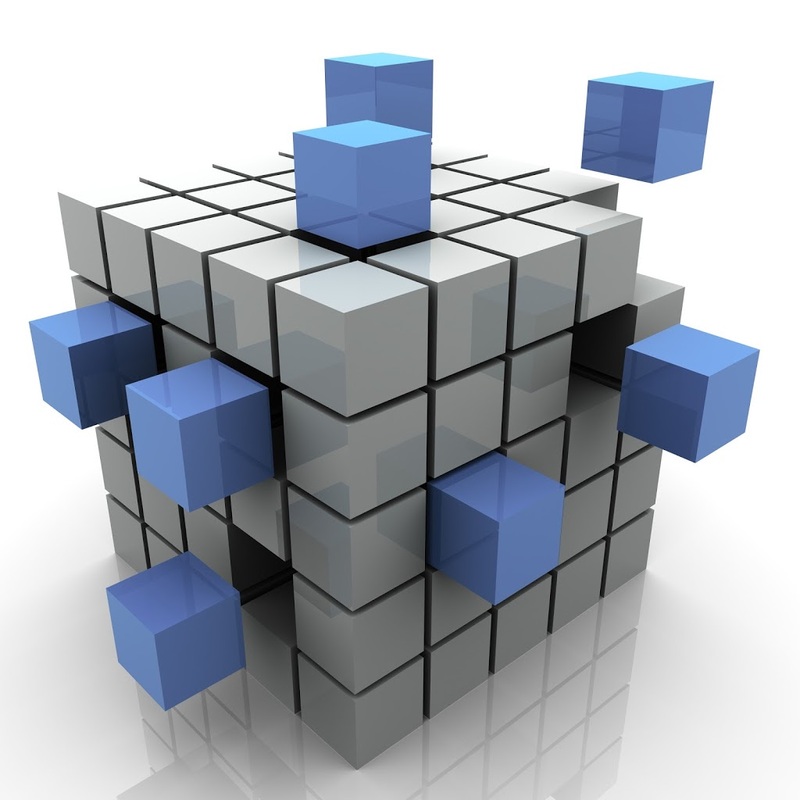 It is time to get wise to the benefits of the lead generation technology. In order to successfully operate & flourish through the modern competitive retail world, lead generation acts as a strong foundation.Done right, Successful lead generation strategy will charge your sales funnel with genuine & quality leads which will ultimately convert &benefit your business. It all begins with identifying your target audiences, their needs & desires. With effective lead generation technology, you can maximize the volume of new potential customers while serving your existing clients. Today, Internet is serving as a prominent tool which is helping businesses to reach millions of new customers. With wide availability of internet access, it becomes indispensible to establish your presence across all the digital platforms (Facebook, Instagram, Twitter, LinkedIn etc.) & keep your customers updated about the availability/upgrades of your product/service with exceptional content. Alongside, creating a website where in your customers can view & possibly buy your merchandise; is of utmost importance. To its best advantage, selling the merchandise online costs relatively less as compared to an offline set up of premises/location. With its availability 24*7, internet helps your business to be accessed by millions of potential customers, globally. The aim is to exhibit your brand image to your target audience in a way that makes a long lasting impact. In order to position your brand in customers’ minds, promoting the brand through online/offline advertisements & publicity is unavoidable. It can be effectively done by executing marketing campaigns,on-ground activations, personalised adverts, special events & sales promotions. Well, if you are a new launch, don’t miss the opportunity to plan your store’s opening with a carefully orchestrated blend of an opening – press coverage, anchoring, hosting & store displays – which can also be promoted on a national level for higher sales & increased turnover. 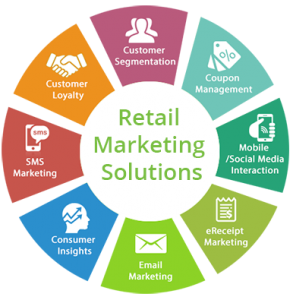 The above set of tactics work as a complete package of marketing strategies for retail stores; which will only help you expand your visibility to larger population & lead to increased rate of conversions. What else could you ask for?